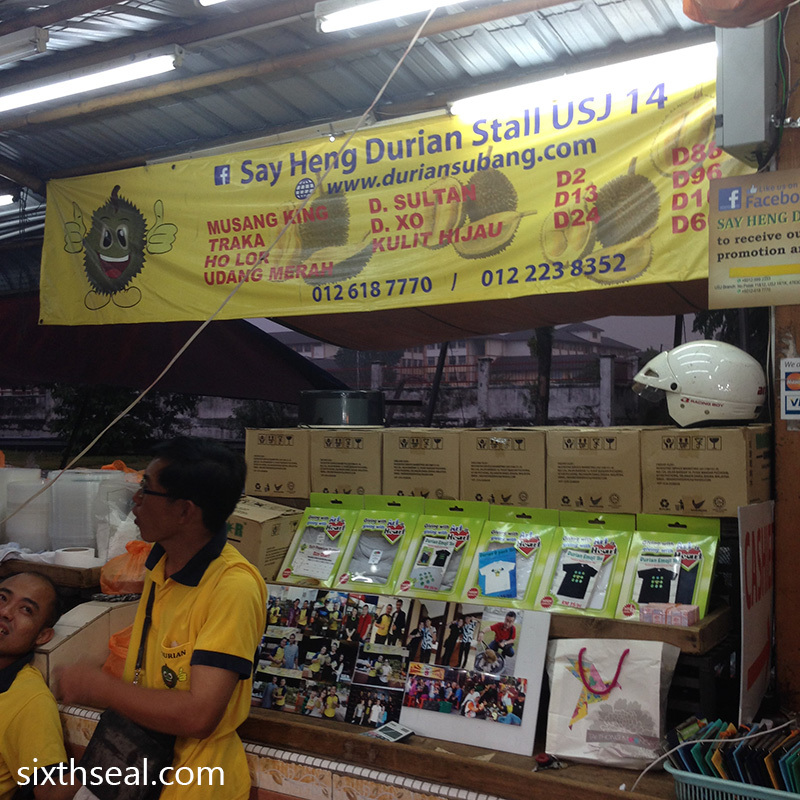 Never heard of butter nor susu, and now there’s margarine. So many different varieties there. 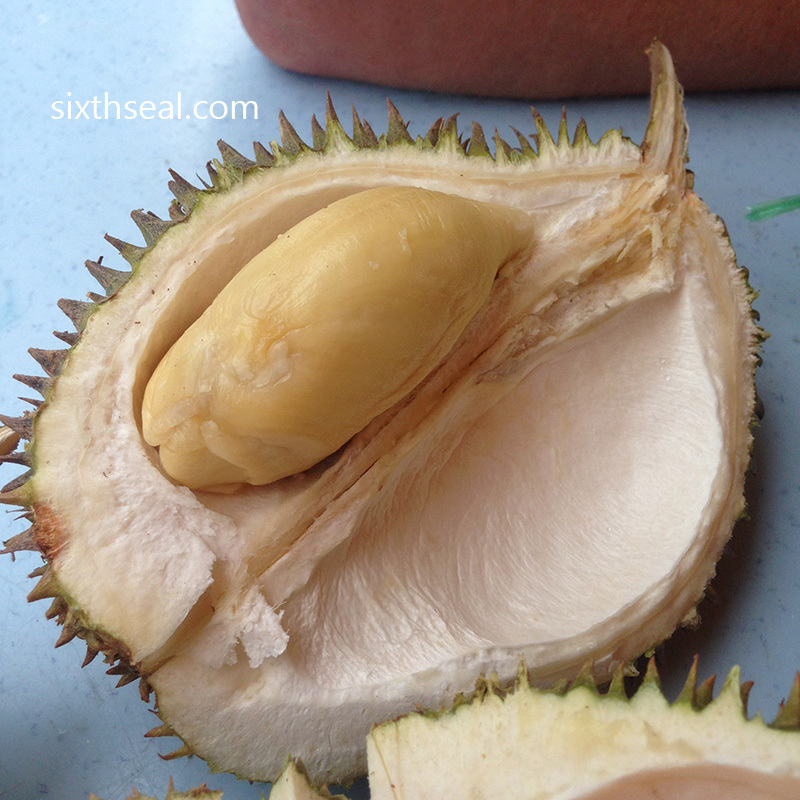 Here, we only have the naturally wild ones. 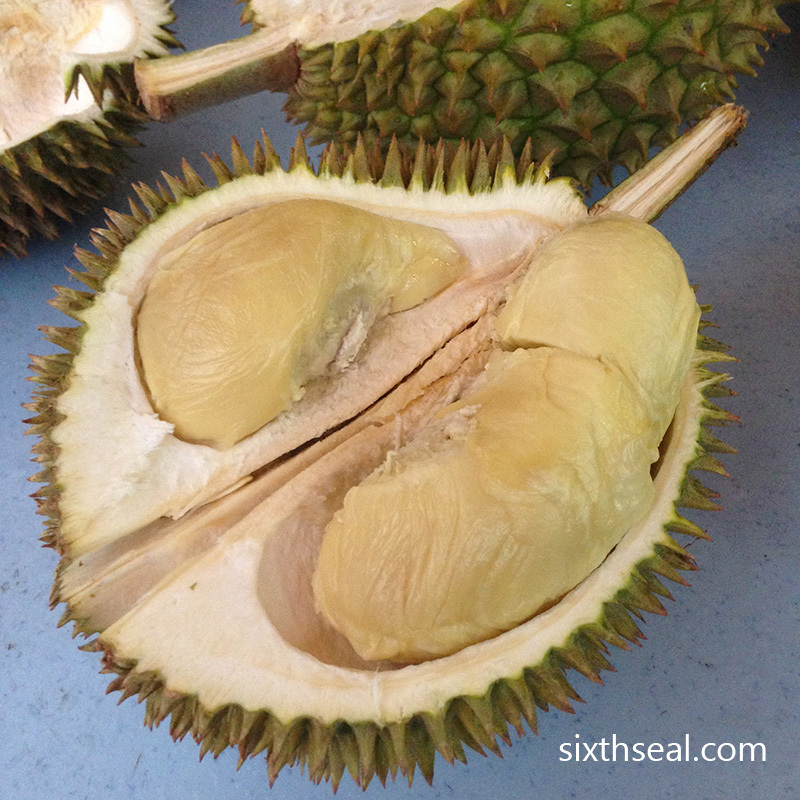 I have eaten durian susu only. No idea whether it is the same as the one you are referring to. The flesh is thin and watery, like milk. 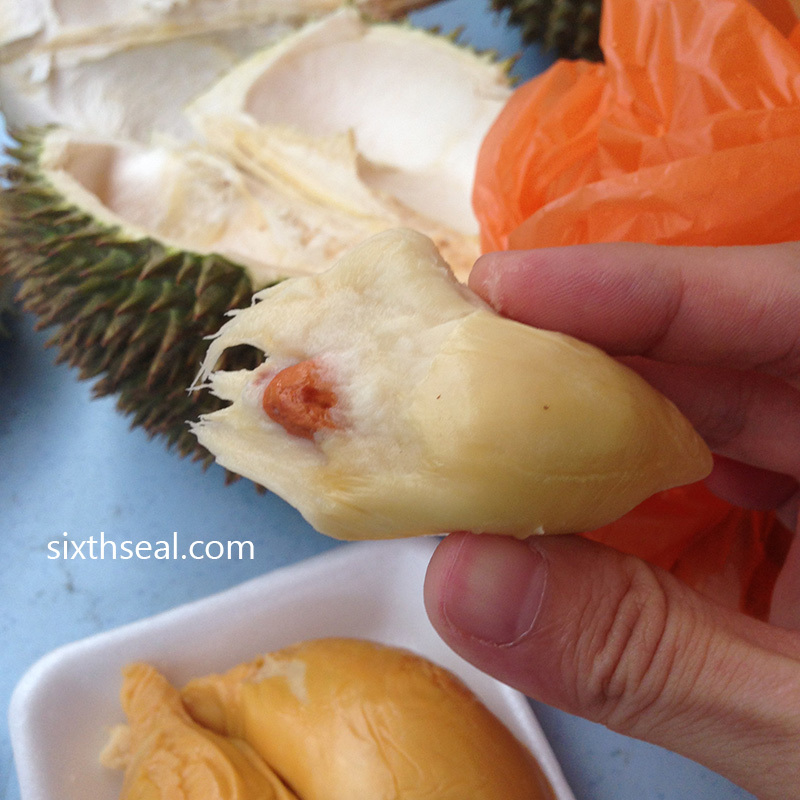 Not satisfying for me as I think to eat durians with seeds that have very thick flesh like durian XO. 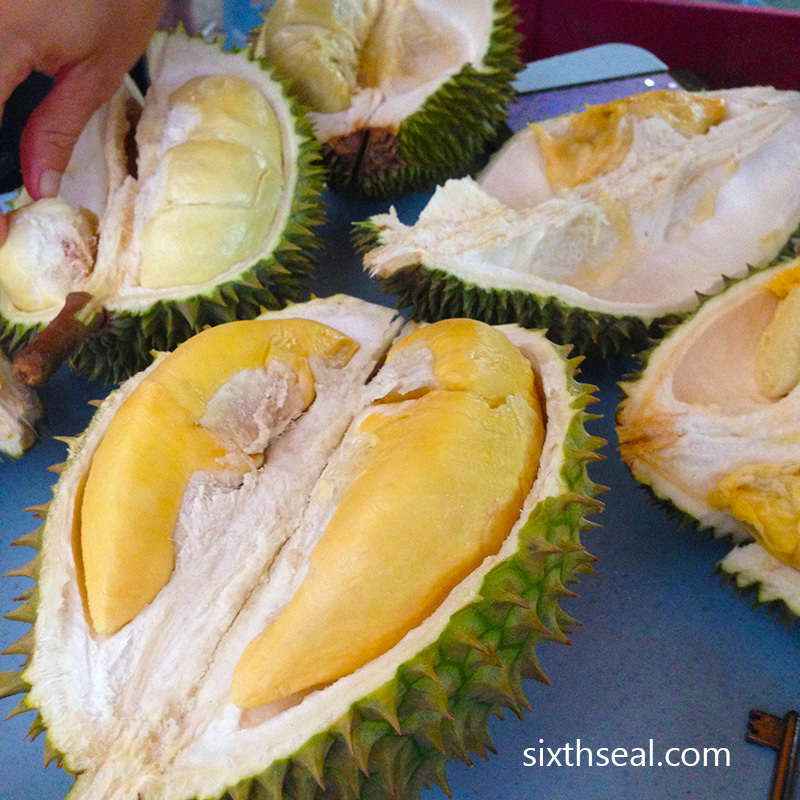 The only durian varieties I’m familiar is the musang and D24 – the rest are foreign to me. 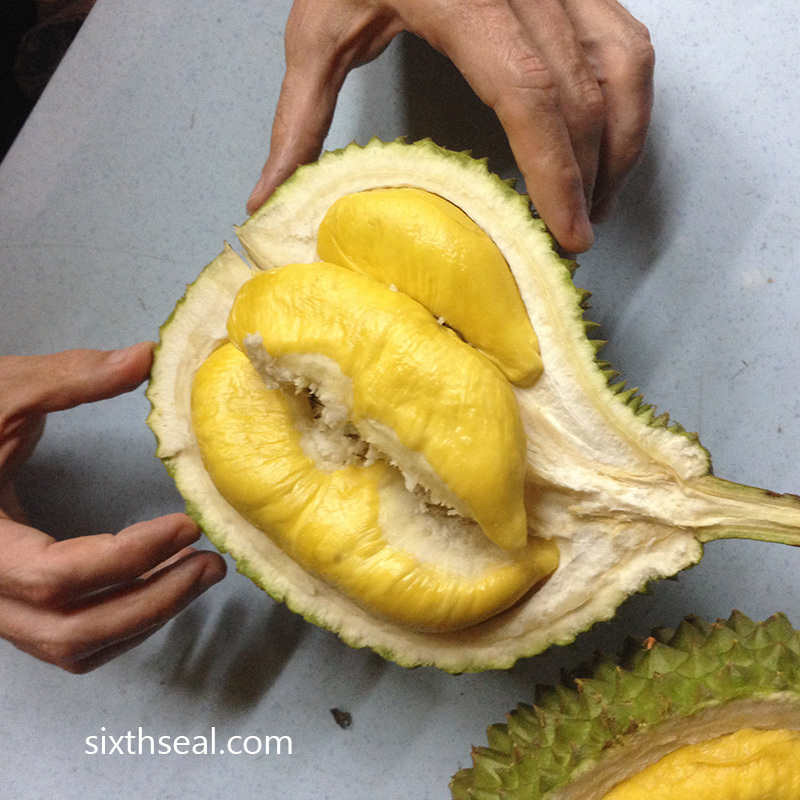 I guess it means it’s time for some durian exploration when the opportunity rises. 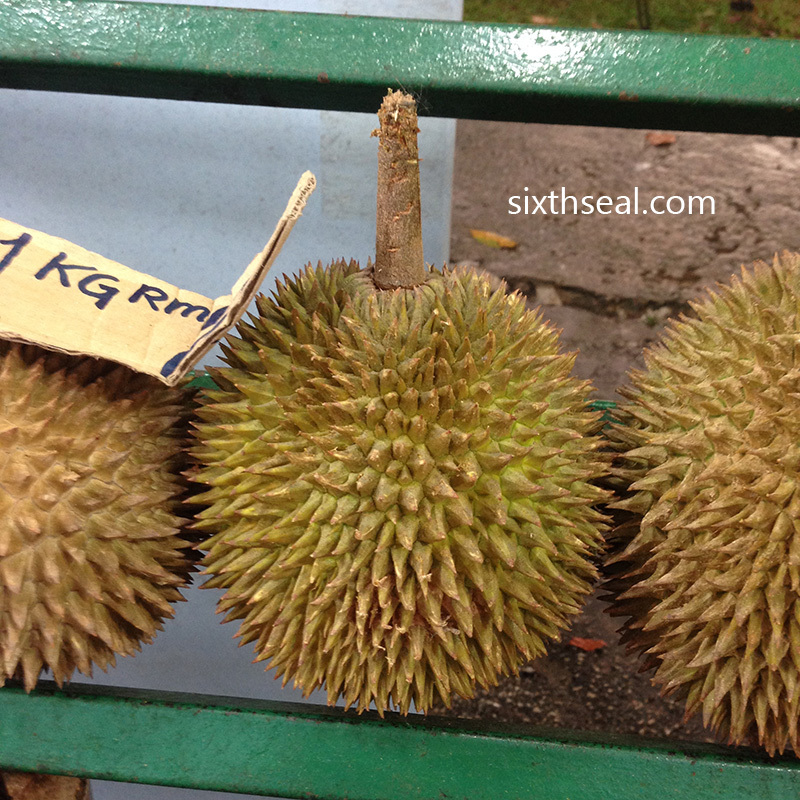 I’m actually salivating at the durian pictures.